Clorinda is an Energy Specialist at WRI Indonesia. She is involved in research on energy, climate, and forests, in accordance with Indonesian governmental programs. As an expert in GIS and remote sensing, she also coordinates development of platforms such as Sustainable Energy One Map, Clean Energy Projects Monitoring, Peat Restoration Pledges Monitoring, and Social Forestry Implementation Monitoring. 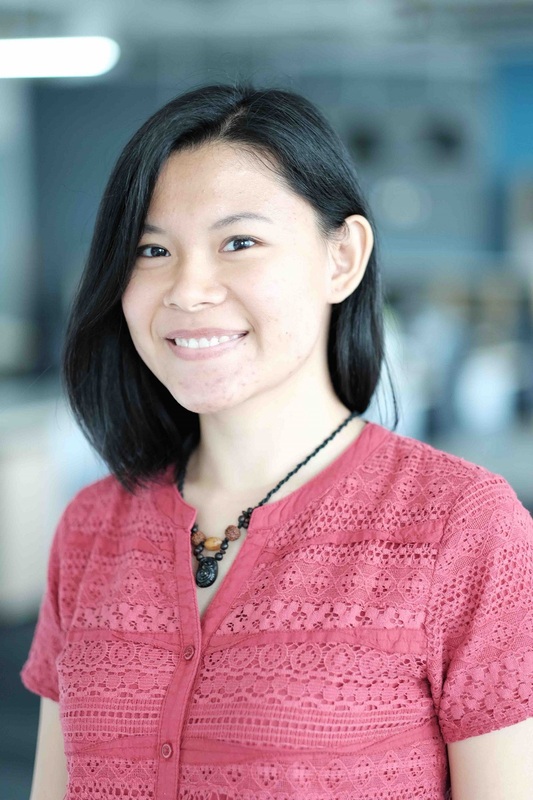 Clorinda started to work at WRI Indonesia as a GIS intern. She was involved in POTICO project and GFW Commodities trainings for local government agencies. In 2013, she interned with the Humanitarian and Emergency Team of ESRI California, doing research on Vulnerability and Risk Maps for Indonesia. Clorinda graduated as B.Sc. in Geodesy and Geomatics Engineering, Institut Teknologi Bandung. Her undergraduate research was focused on GIS and remote sensing technology utilization for agriculture. As an outdoors person, Clorinda enjoys nature the most. She loves to explore and share stories with local people. She is also very interested in traditional crafts and photojournalism. In an op-ed, our Indonesian experts remind the nation electric vehicles can't achieve their carbon-saving potential unless they're fueled by renewables, not coal.